Born in El Reno, raised in Yukon, graduated high school in 2000. Attended OU for aviation/business, graduated 2004. Went to OCU law, JD in 2008. Admitted to Oklahoma in 2008 and all federal district courts in Oklahoma by 2010. Admitted to the Tenth Circuit Court of Appeals. 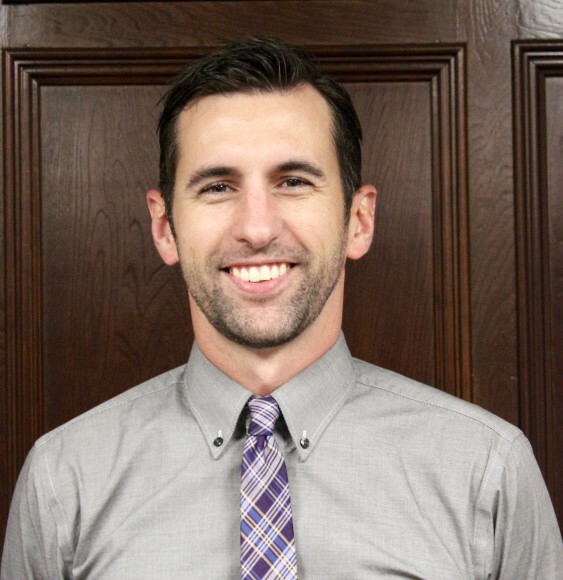 Mr. Cunningham earned his undergraduate degree from the University of Oklahoma and most recently his Juris Doctor from Oklahoma City University School of Law in 2008. He was admitted to the Oklahoma Bar in 2008 and all federal district courts in Oklahoma by 2010. He is also admitted to the Tenth Circuit Court of Appeals. Mr. Cunningham has honed his practice towards general civil litigation to include but is not limited to insurance disputes, personal injury, employment law, contract disputes, class actions, and business development services. General Civil Litigation: Insurance Disputes, Personal Injury, Employment Law, Contract Disputes, Class Actions, and Business Development Services. I believe the Courtroom is one of the few places left where every person, regardless of race, creed, gender, wealth, status, or ability, should be treated equally and fairly. The Courtroom has been and should always be a place where an individual can stand on equal footing with the largest corporation or to the government itself and obtain relief if he is found to have been wronged.